In episode 2 of our GDPR FAQs series, we'll be explaining (with the help of a GDPR specialist, Cathrine Ripley) what is meant by the term 'sensitive personal data'. It now also includes information on an individual's biometric data. Ok, so what constitutes Personal Data? 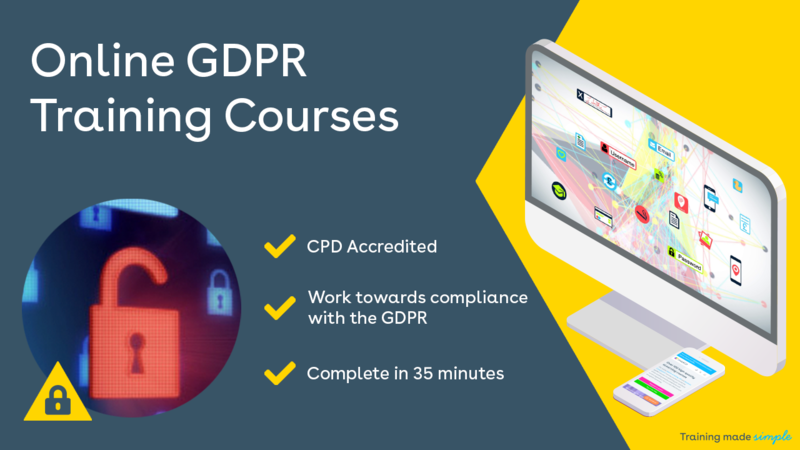 Think that you need to brush up on your GDPR Training? Claim your free no-obligation trial to any of these courses today! Placeholder image for GDPR FAQs - Episode 4: How does the GDPR affect Small Businesses?, story.